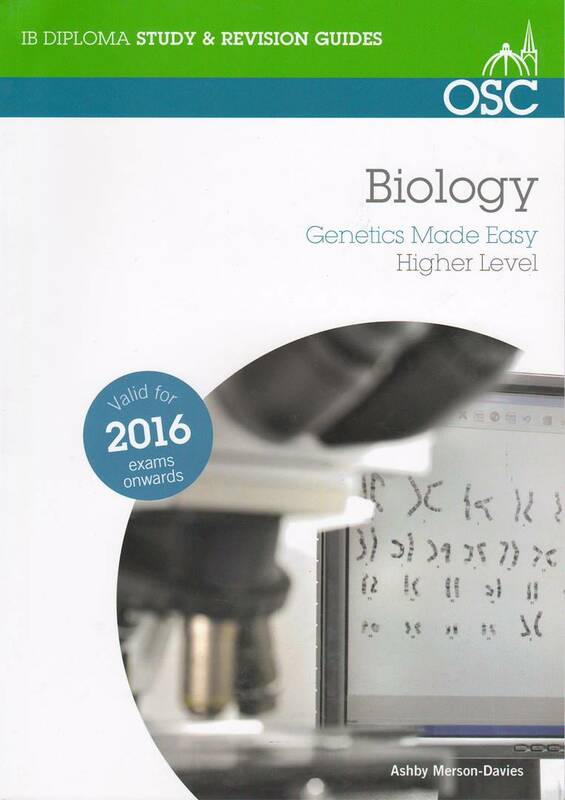 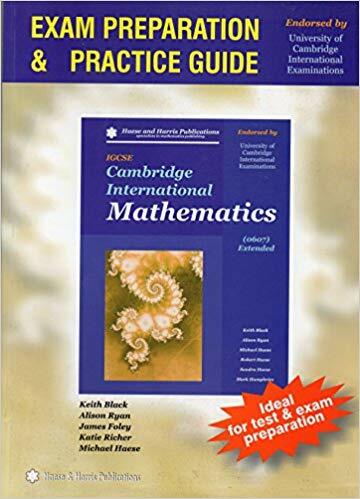 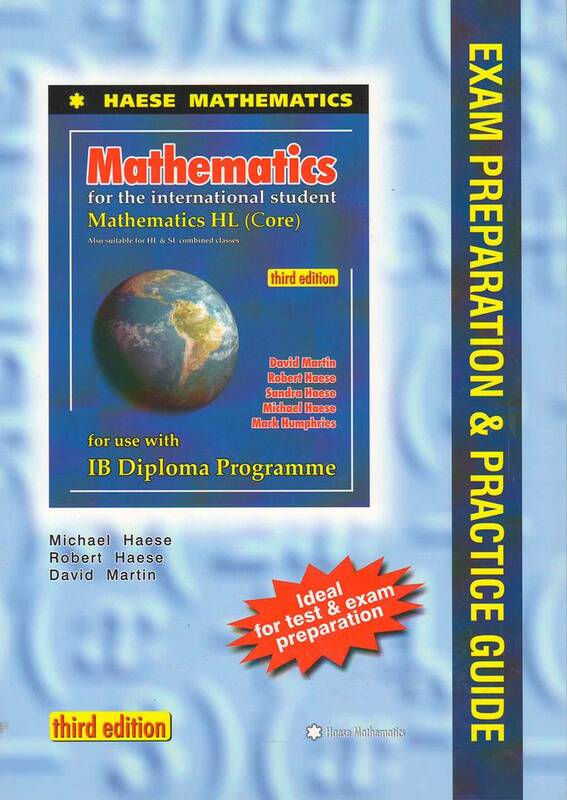 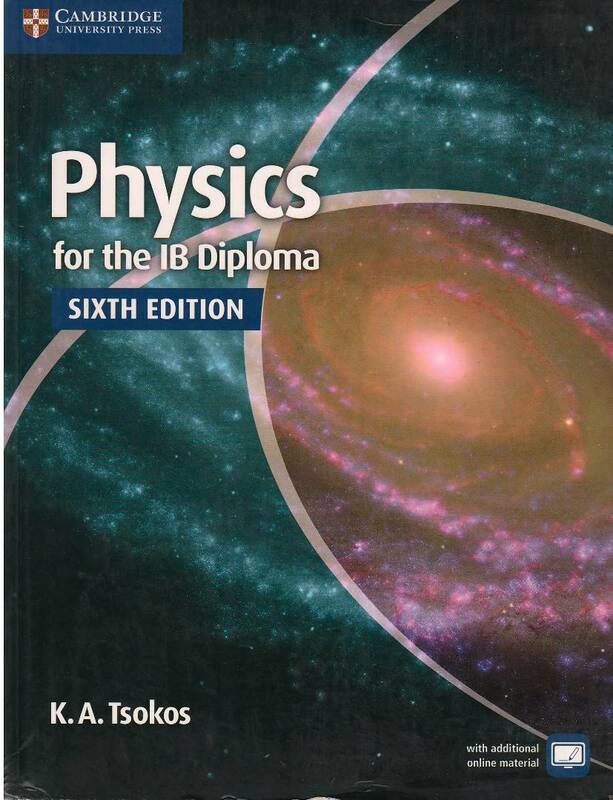 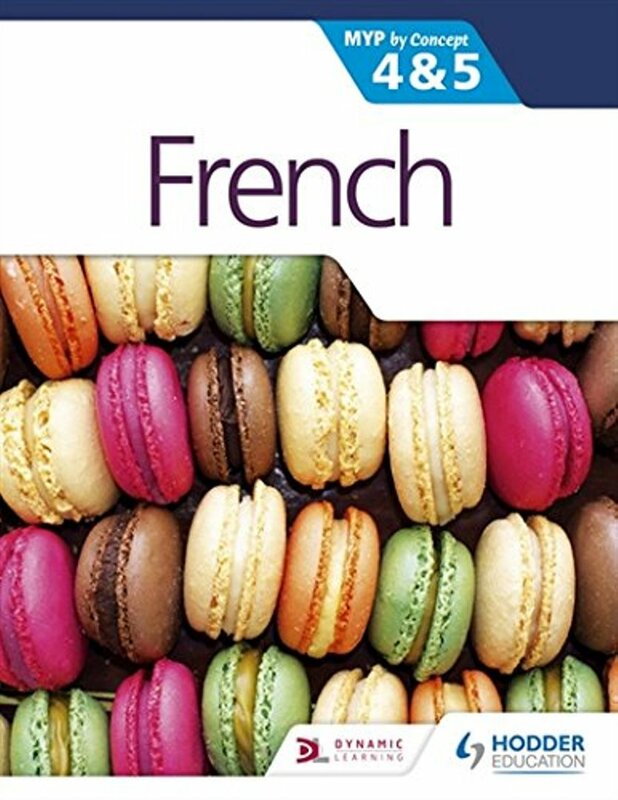 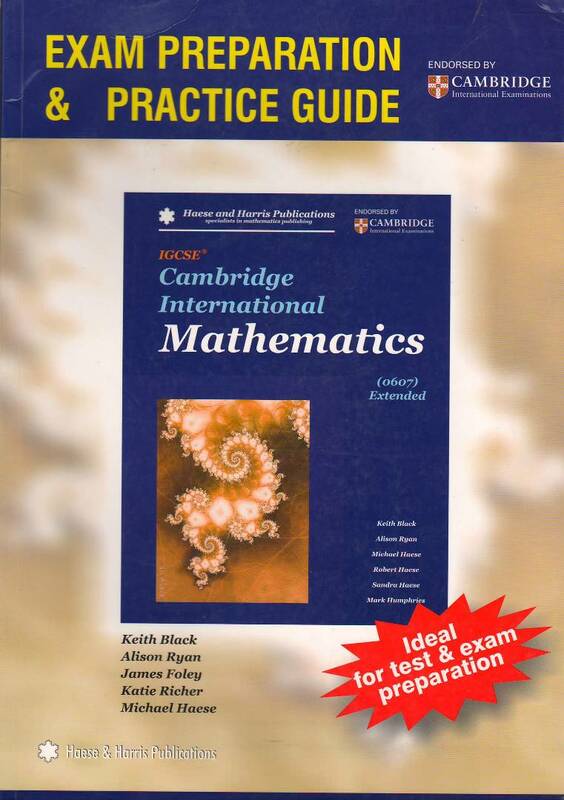 This book is intended for use with IB ‘Mathematical Studies SL’ course at Diploma level. 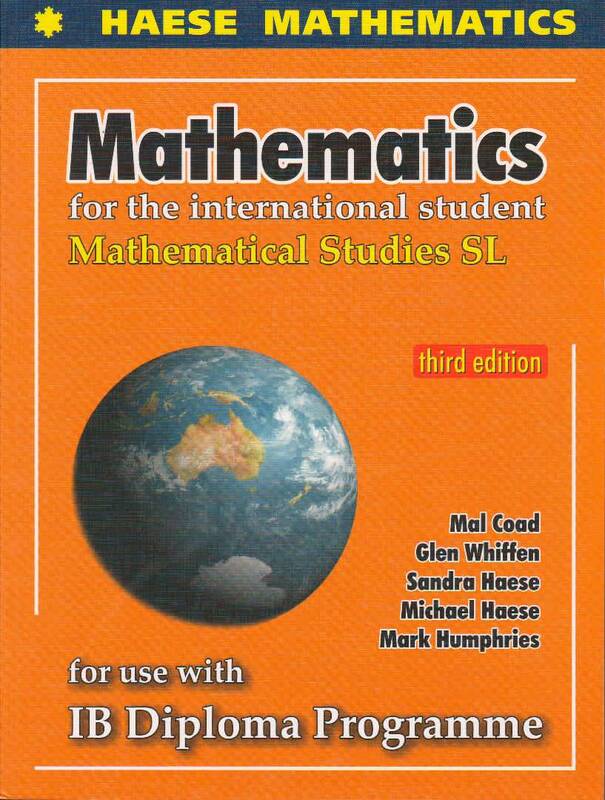 The third edition reflects the new mathematical Studies SL syllabus, with syllabus references given at the beginning of each chapter. 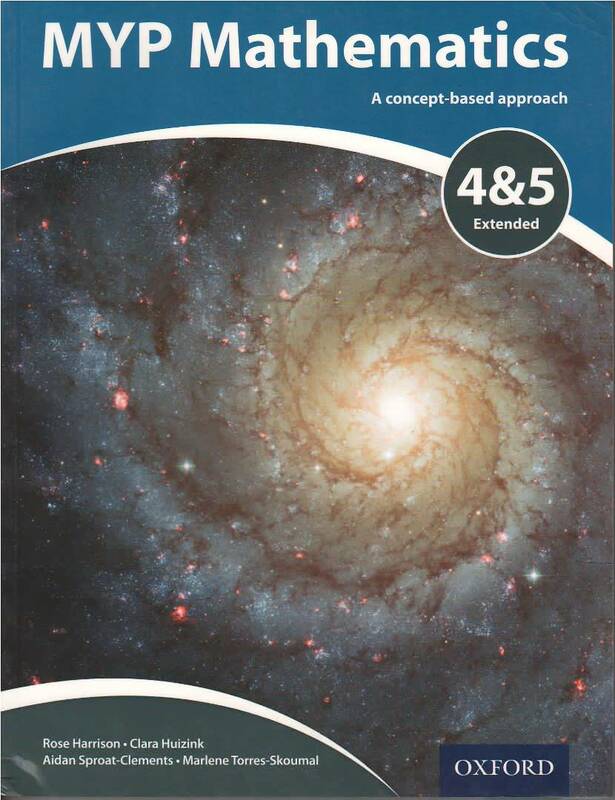 Explanations have been revised, making them easier for students who have English as a second language. 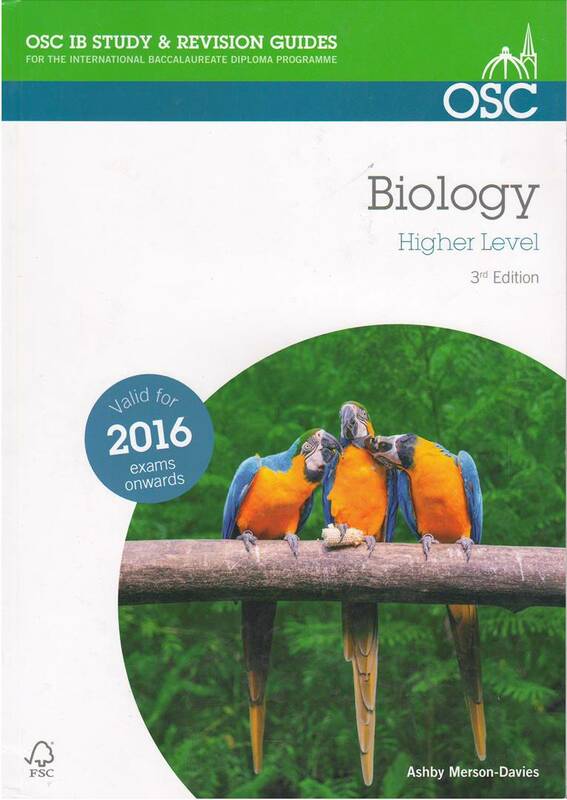 Discussion topics for Theory of Knowledge have been included throughout the book, while the final chapter contains 200 exam-style questions. 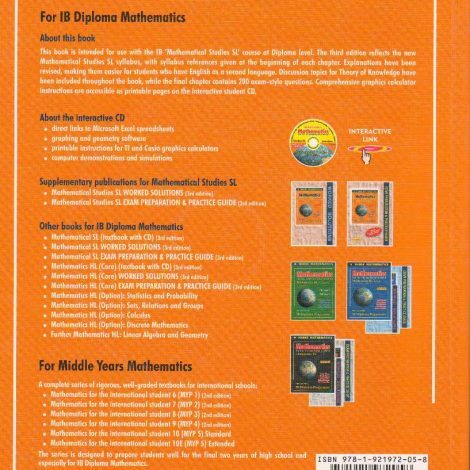 Comprehensive graphics calculator instructions are accessible as printable pages on the interactive student CD.